Don’t miss the thirteenth annual Taste of Cass County, brought to you by Logan’s Landing! 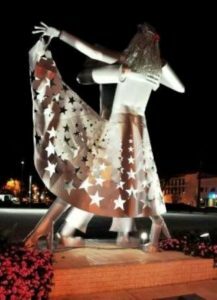 The festival will take place on Saturday August 11 starting at 5 pm in downtown Logansport, and features great food and drink from a variety of local restaurants and eateries. Enjoy live music throughout the evening featuring local bands, as well as the fifth annual All-American Hot Dog Eating Contest, all on the Cass County Community Foundation Stage. Adult beverages will be provided by Amelio’s on the River. The Kids Korner will have a Minions theme and will offer games and prizes for youngsters, plus a bounce house. There is still time to become an event sponsor and/or food vendor, but you must contact Logan’s Landing right away at lldirector@loganslanding.com or 574-722-9345. Check out the Taste of Cass County facebook page, too! THANKS TO ALL FOR SUCCESSFUL EVENT! 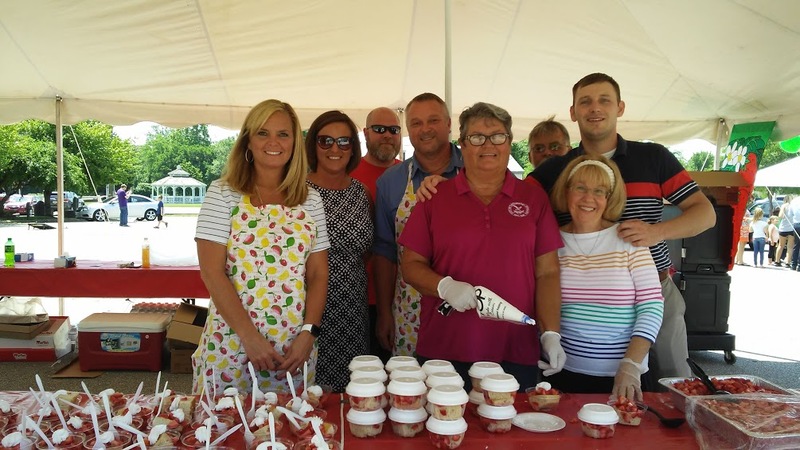 Logan’s Landing’s annual Celebrate Logansport event on June 7th was enjoyed by all! People of all ages gathered downtown to celebrate Logansport’s birthday, enjoy free birthday cake, free entertainment, and free kids activities, and eat delicious strawberry shortcake. Special thanks to all who participated in this event. Extra-special thanks to event chair Greg Packard, raffle chair Gwyn Seabolt, and the Promotion Committee, chaired by Wyndi Thompson. Additionally, thank you to Peak Community Services for providing free face-painting; Little Children’s Ministry for having a lemonade stand; Cass County Arts Alliance and Reading Railroad for providing activities for children; numerous local merchants and individuals for donating raffle prizes; Peggy at Warner’s Greenhouse for raffle supplies; Michelle Dials and Cass County Communication Network, Logansport Radio, and the Pharos-Tribune for helping us get the word out; the City of Logansport, especially Marla Evanich and the city employees who served shortcake; Logansport Parks Department and Cass-Pulaski Community Corrections for set-up and tear-down assistance; Mike Anderson Chrysler-Dodge-Jeep-RAM for balloons and the use of a vehicle for deliveries; Pizza Hut for ice; and Logansport Savings Bank for bottled water. And most of all, a huge THANK YOU to all our volunteers and to everyone who attended. We hope to see you all again at next year’s Celebrate Logansport event! 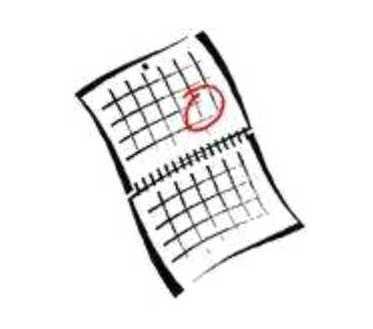 LOGAN’S LANDING INVITES YOU TO CELEBRATE LOGANSPORT! Logan’s Landing invites you to come downtown and Celebrate Logansport’s birthday! Enjoy free music and free birthday cake (while supplies last). Purchase delicious strawberry shortcake for $5. There will be a variety of activities and games for the kids, and Logan’s Landing will also be raffling off some great gift baskets. This year’s event will take place on Thursday June 7th from 11-2 at the Farmers Market lot at the corner of Fourth and Market, downtown Logansport. Carry-outs are available, with free delivery of large orders. Advance tickets can be purchased; call 574-722-9345 for information. 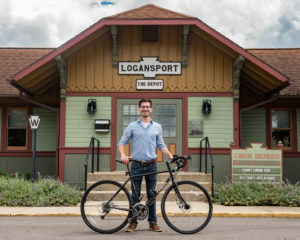 Logan’s Landing is a non-profit organization dedicated to making Cass County’s downtown between-the-rivers district a viable place to operate a business, a rewarding place to live, and a fun place to visit. THANKS FOR HELP WITH DOWNTOWN CLEANUP! On Saturday, April 28th, Logan’s Landing held our annual “Downtown Green & Clean Day.” More than 185 dedicated volunteers donated a few hours of their time on a cold but sunny Saturday morning to sweep, pull weeds, pick up litter, rake, and generally spruce up our community. We collected 63 bags of trash, 2 bins of recyclables, and more than 150 bags of yard waste! Now that downtown Logansport has gotten a good spring cleaning, it is our hope that our citizens and visitors will be inspired to help keep it clean and inviting. UPDATE: Special thanks to the following: event chair Deb Ulerick; Logansport Savings Bank and Amelio’s on the River for donating bottled water and ice for our volunteers; McCord’s Do It Best , Martin’s Supermarket, Home Depot and Rural King for donating yard waste bags; Cass County Communication Network for promotional assistance and pictures; the Pharos-Tribune and The River for helping us get the word out; and to representatives of the following teams: Armstrong for Sheriff, Beacon Credit Union West, Big Brothers Big Sisters, the Bigger & Chapman Families, the Brugh Family, Cass County Tree Service, Clay Town & Country 4-H Club, Cub Scout Pack 3200, Hillcrest Baptist Church, Logansport Fire Department, LHS Berry Buddies, LHS Dance Team, LHS Diversity Club, Logansport Municipal Utilities, the Mayorga Family, Midwest Eye Consultants, Panaderia Country Bakery, Peak Community Services, Phi Theta Kappa, Pokemon Go Group, Red Hat Club, The River, Schroder for Sheriff, State Theatre, Vineyard Community Church, and numerous individuals for volunteering their time and efforts to make Logansport a community we can all be proud of. Let’s all help keep Logansport green and clean! Photo from our friends at Cass County Communication Network. Logansport has been nominated for the America’s Main Street contest, for a chance to win $25,000 and tools for downtown revitalization. 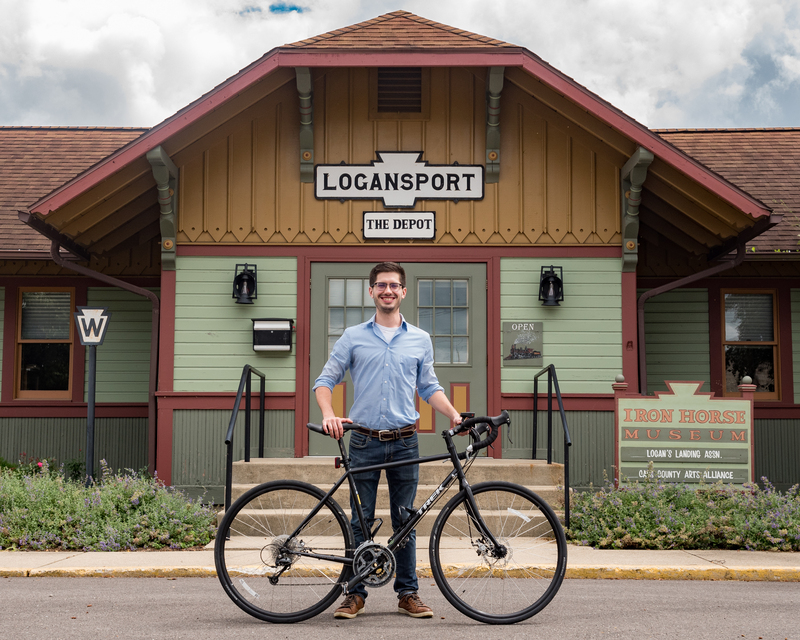 Please use the link below to vote for Logansport — you can vote once a day, through April 28th, to help us advance to the finalist round. Let’s all band together and help make good things happen in Logansport! America’s Main Street contest is sponsored by Independent We Stand, STIHL Inc., Do it Best Corp., the North American Retail Hardware Association and PPG Paints. Applications for the Commercial Facade Improvement Funding Program are still available to commercial business or property owners within the Logan’s Landing district. The program offers 50% matching funding of up to $5,000 per property for eligible improvements. Activities eligible for funding include awnings, exterior painting, exterior lighting, windows and doors, façade maintenance/restoration, and installation of a new brick façade. For an application or further information about the program, please contact Logan’s Landing at 574-722-9345, or by e-mail at lldirector@loganslanding.com. Funding is limited, so applications should be submitted as soon as possible. Logan’s Landing is a non-profit organization dedicated to making Cass County’s downtown between-the-rivers district a viable place to operate a business, a rewarding place to live, and a fun place to visit. For more information, call the Logan’s Landing office at 574-722-9345. DOWNTOWN CHRISTMAS OPEN HOUSE ENJOYED BY ALL! Logan’s Landing’s thanks everyone who helped make our 18th annual Downtown Christmas Open House a success! 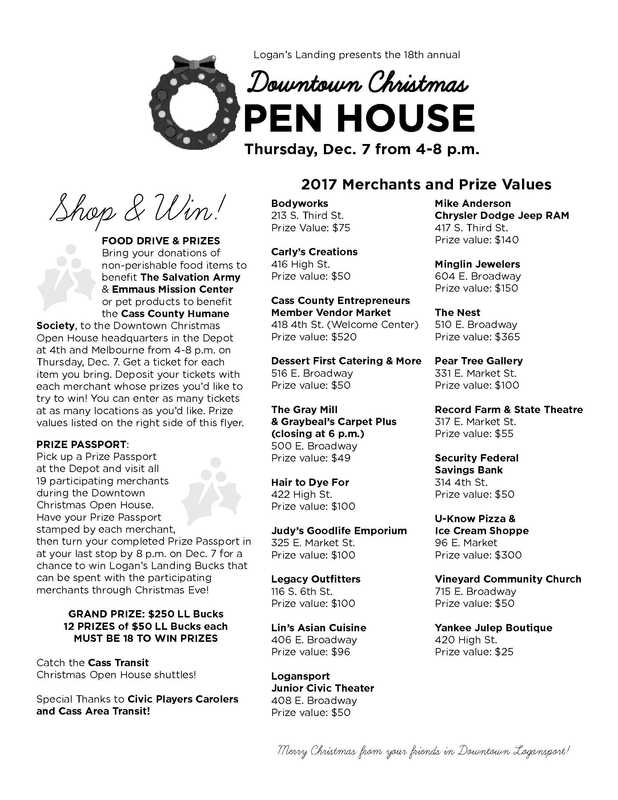 By exchanging donations of food and pet items for tickets and depositing those tickets at participating merchants, many lucky shoppers won great prizes, while helping our community’s less fortunate and supporting local businesses. Additionally, there were 13 Prize Passport winners, who visited all 19 merchants and won a combined total of $850 in Logan’s Landing Bucks! Thanks to the generosity of the community, we again collected more than half a ton of food and pet items! These items have been distributed to the Emmaus Mission Center, Salvation Army, and the Cass County Humane Society. Special thanks to all the volunteers, especially to Michelle Dials for chairing the event, the carolers from Civic Players of Logansport, and the folks at Cass Area Transit for providing free bus service for event attendees. Thanks again to our participating merchants: Bodyworks, Carly’s Creations, Cass County Entrepreneurs Member Vendor Market, Dessert First Catering & More, The Gray Mill & Graybeal’s Carpet Plus, Hair to Dye For, Judy’s GoodLife Emporium, Legacy Outfitters, Lin’s Asian Cuisine, Logansport Junior Civic Theater, Mike Anderson Chrysler Dodge Jeep RAM, Minglin Jewelers, The Nest, Pear Tree Gallery, the Record Farm & State Theatre, Security Federal Savings Bank, U-Know Pizza & Ice Cream Shoppe, Vineyard Community Church, and Yankee Julep Boutique. Special recognition goes to Legacy Outfitters, the winner of this year’s Spirit of Christmas Award for the fun and festive atmosphere they provided to event attendees! Congratulations once again to all the prize winners: Chris Armstrong, Debbie Baker, Judy Barton, Christy Bean, Rita Birnell, June Blackwell, Melissa Bohac, Steve Clary, Shelly Davila, Lindy Deeter, Melodie Dowell, Yesenia Gonzalez, Jackie Hamilton, Deb Havens, Anita Hayden, Lori Haynes, Lorna Mollencupp, Susie Oliver, Karl Richards, Joy Spencer, Joan Strasser, Jennifer Sult, Bev Tabler, Shannon Torres, Chris Wescott, Tracy Williamson, and Ashley Wilson. 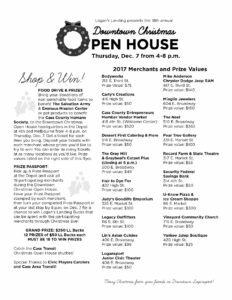 We hope to see everybody at next year’s Downtown Christmas Open House!